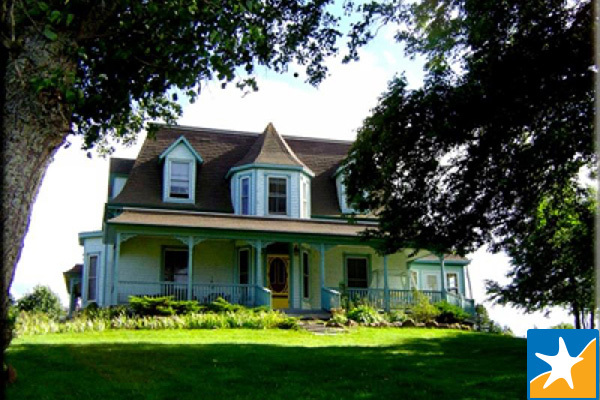 Beautiful historic home on St. Peters Bay and the Confederation Trail. Ten minutes to PEI National Park, home to the Greenwich Interpretation Centre with its 900 acres of sandy beaches, dunes, and hiking trails. Breathtaking sunrise and sunset. Close to Îles-de-la-Madeleine and Wood Islands ferries. Bike rentals. Dog on property.